So yours truly was over at the Avenue K and I was stunned for a little while, for like, isn't Easter over.. but, no, for the first time in Malaysia, the Ground Floor Atrium area of Avenue K is kind of overrun by eggs from 1ft to 3ft tall.. 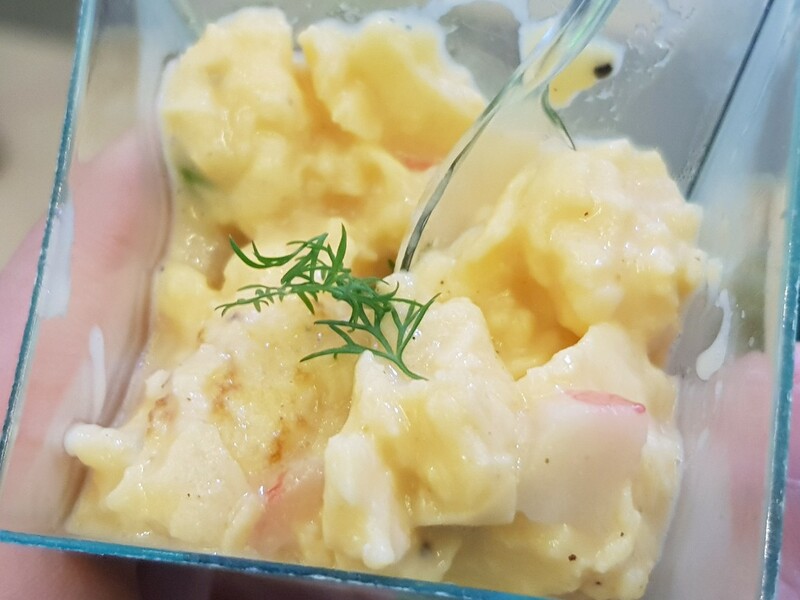 The campaign, dubbed “388 Eggmonium”, is to highlight the benefits and value of eggs which is an affordable source of high quality protein with the potential to feed the world. 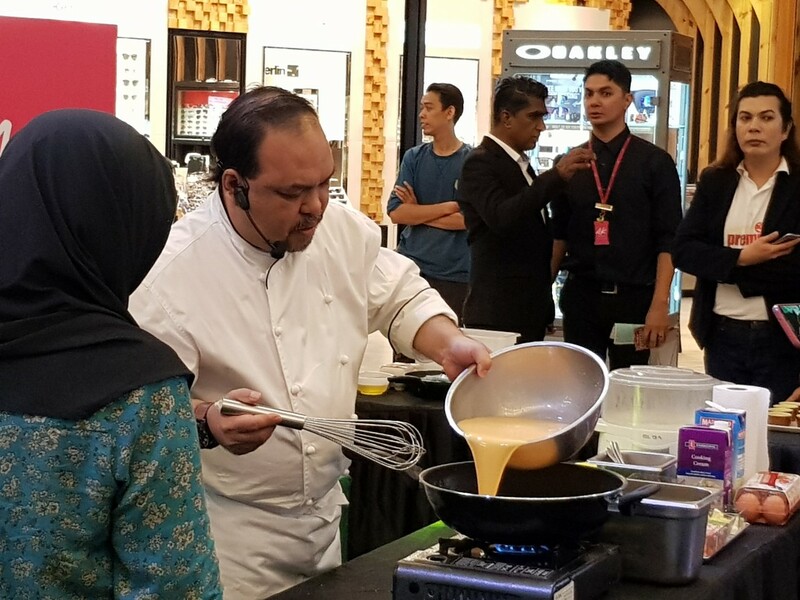 Yours truly was at the launch today where Chef Zubir, a renowned chef famous for his TV appearances including Masterchef Malaysia, Young Professional Chef and Akademi 1001 Rasa, made his special appearance to present some delightful egg-based dishes, such as the steamed egg, scrambled egg and sunny side up eggs using Premia Astaxanthin Eggs. 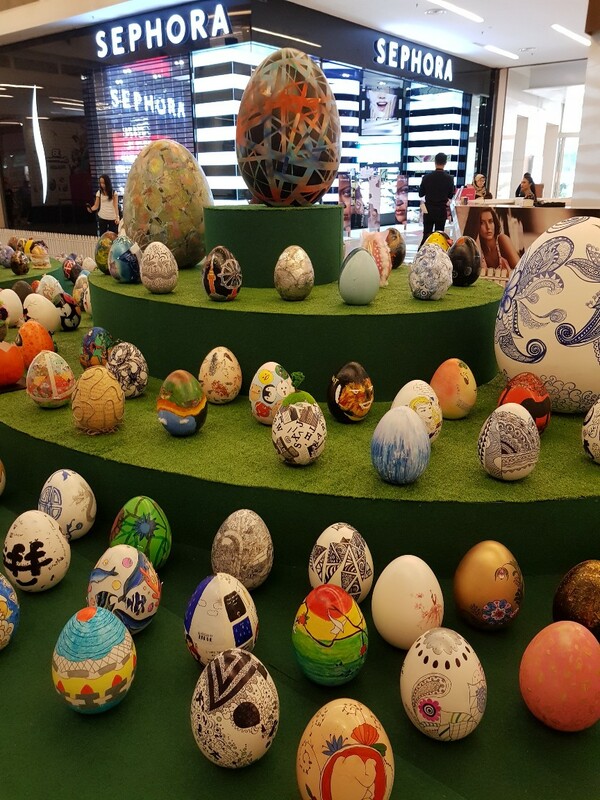 This egg-cellent installation is the first of a series of events planned in the shopping mall, as part of a 3 week-long showcase starting from 7 September to 1 October 2017. There will be plenty of fun activities such as Premia Eggs showcase and daily egg tasting, exceptional cooking, baking and food art workshops. 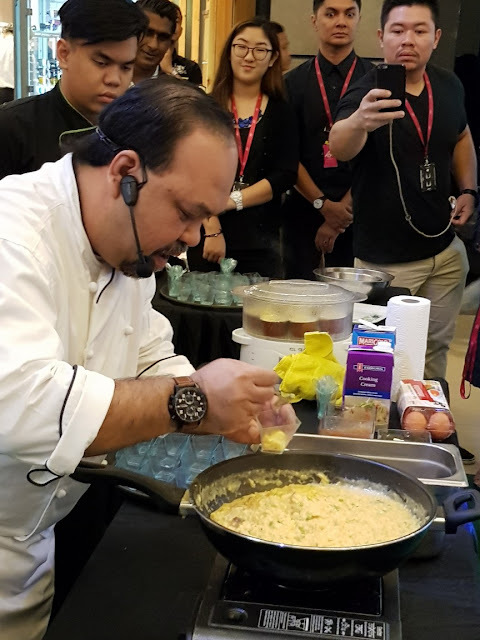 Take a little time to celebrates the beauty, nutritional value, and many different aspects of eggs with cooking demonstrations by chefs from Premia, Sugarcraft Baking and Culinary Academy. 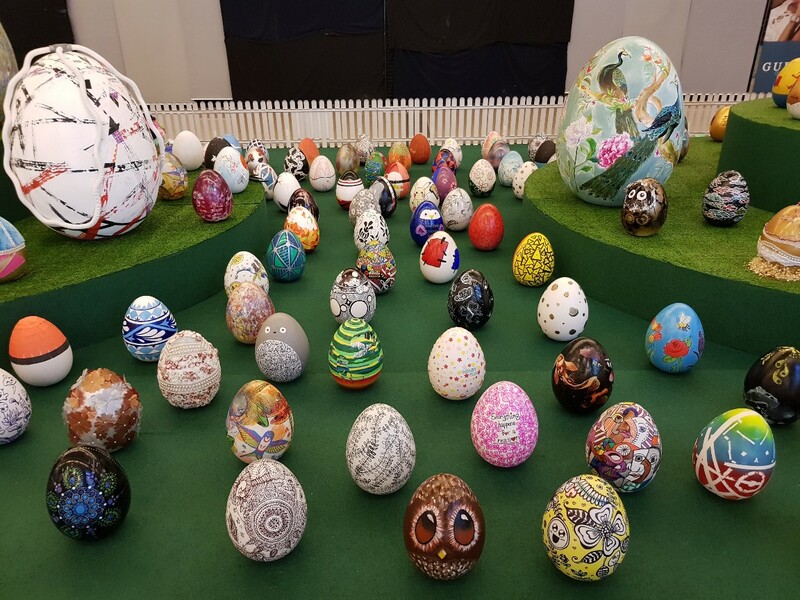 Each of the 388 egg-traordinary sculptures were individually designed and painted by students from the Art & Design schools including Saito Academy, Malaysian Institute of Art (MIA), Linton University College, Raffles College, and Dasein Academy of Art, the mall management team, tenants, artist and invited media friends. 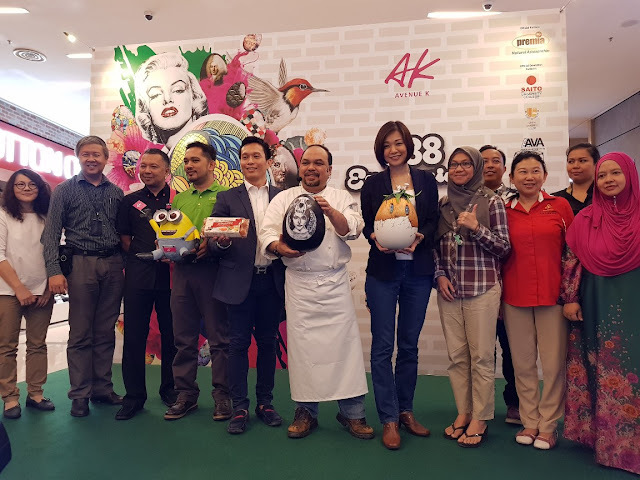 Well, if you like any of the eggs, Avenue K is offering shoppers the opportunity to adopt the 1ft and 3ft egg sculptures from the “388 Eggmonium” display and bring it home for a good cause at a starting price of RM30 each. 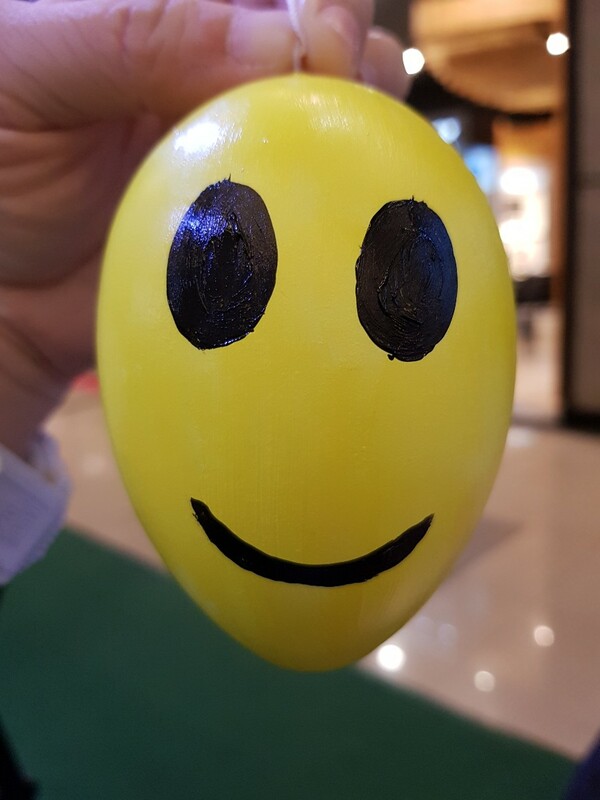 A series of 1ft limited edition egg sculptures, designed by popular graffiti artist Kenji Chai which are on display will also be available for adoptions through an auction. Online bidding on the artist’s online platform at Facebook KenjiChai and also Instagram @Mr_Kenjichai. Get your favorite egg, or just get any egg as all proceeds generated by the sale and auction of eggs will be channeled to Charity Right Malaysia to aid their ‘Feed to Educate’ programme which aims to reach those in the most neglected parts of the world who suffer from hunger, to provide them with nourishing meals and to give them a chance to live normally. Charity Right believes that the best way to help needy people is to use food to encourage them to attend schools/centers of learning. This way, individuals can learn to better themselves and hopefully improve the situation they are in. One of our retailer, Village Grocer will also be sponsoring RM5,000 worth of shopping voucher as part of their support to Charity Right Malaysia. You can get these unique 1 ft. egg sculptures from the Information Counter, Ground floor with a minimum spending of RM388 (RM300 for AK Neighbours Card member) in a maximum of 2 combined receipts at any AK Stores on the same day to redeem a 1ft. 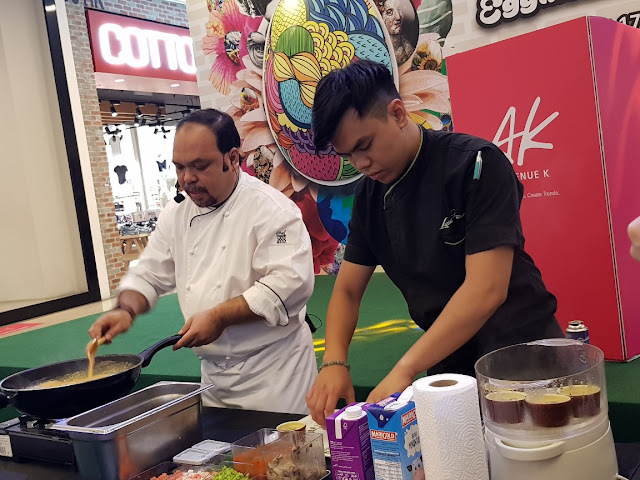 egg sculpture and contribute to worthy cause that makes a difference and feed those in need..
Do also check out the egg-citing free workshops and cooking demonstrations at the Ground Floor Atrium of Avenue K, ideal for families and kids aged between 4 to 12 years old. 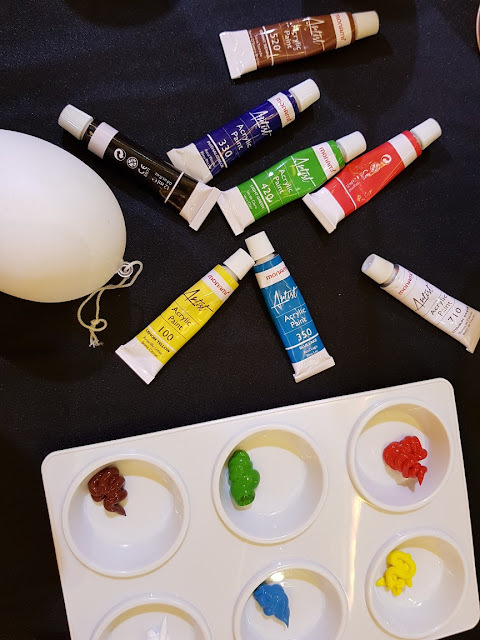 Workshops include egg sculpture crafting, egg painting, baking and food decorating as well as recipe sharing and demonstration by culinary art students. Yes there are many designs to choose from ...adopt one while giving to chatity... adoption ends 1 Oct.., so hurry! Wow thats amazing artistry anyway you look at it. Kinda resembles Russian Matryoshka dolls too! 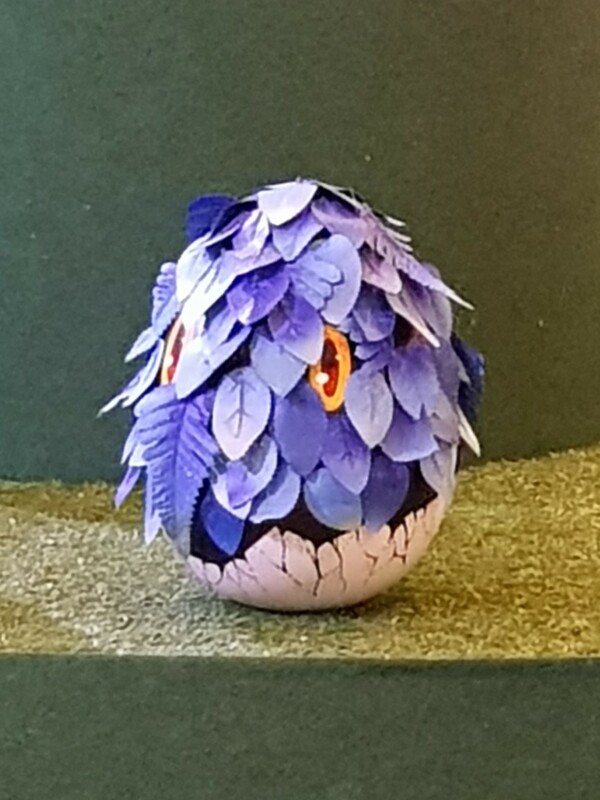 What an egg-traordinary sculptures exhibition! 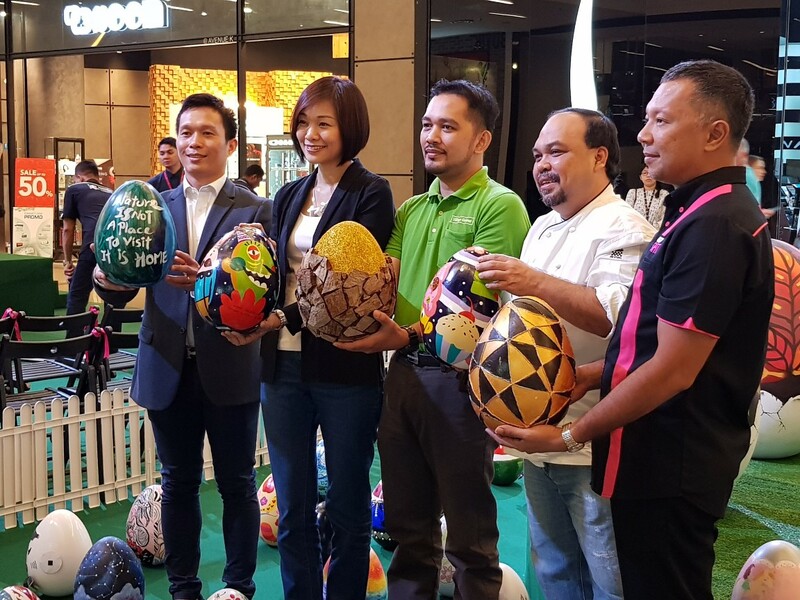 Congrats to all the talented artists for such amazing egg painting. I really like the unique designs of each egg.